The Ontario Construction Secretariat’s Future Building 2019 will take place May 14th-16th at The EY Centre in Ottawa, Ontario. 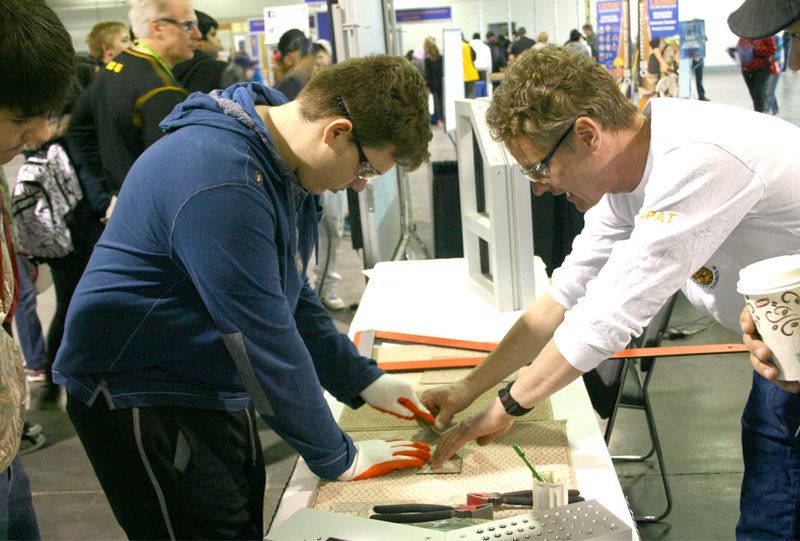 Last year's event in Toronto saw more than 7,000+ students in attendance! Stay tuned for more information about Future Building 2019: Ottawa! Future Building is aimed at young career seekers in grades 7-12, aboriginal youth, youth at risk and adults in career transition. Teachers and school counsellors are also encouraged to attend. 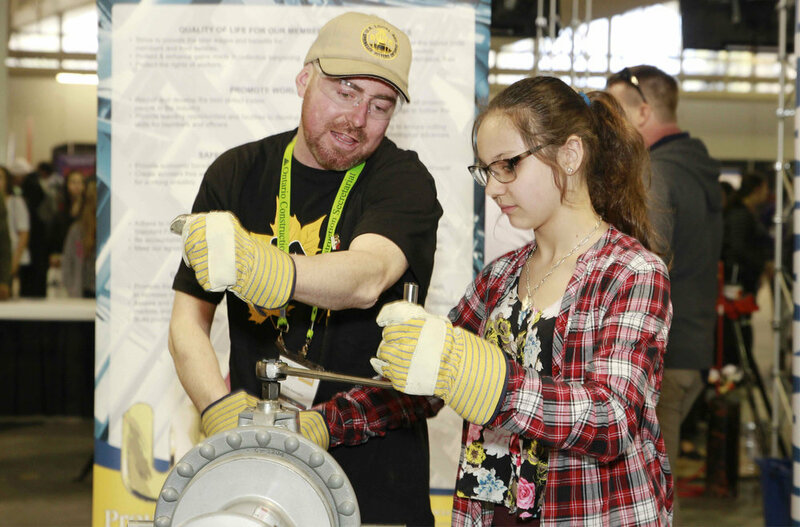 An estimated 6,000 students, teachers and staff from all over the Province attend the event. A HANDS-ON INTERACTIVE CONSTRUCTION TRADE EXPERIENCE! 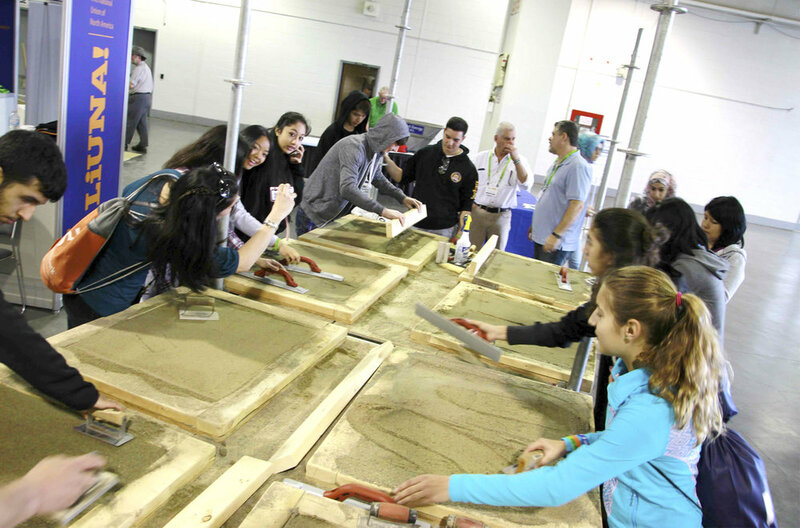 Future Building provides an interactive, hands-on learning experience, where students, teachers and, career-seekers are able to receive one-on-one instruction from successfully trained professionals currently employed in the construction sector. register TODAY For Future Building 2019 iN OTTAWA!